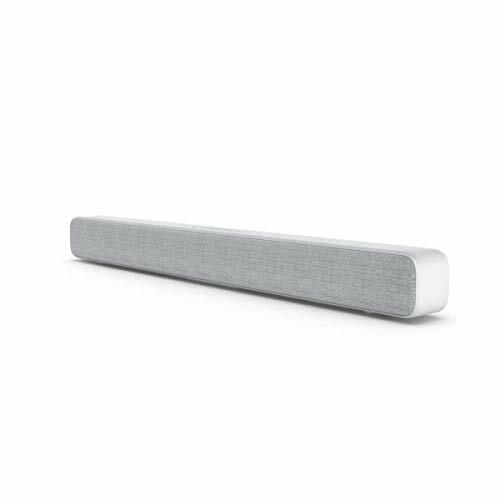 The Mi Soundbar takes the sound from your TV or mobile device and transforms it into a theatre-like experience. The included 8 sound drivers deliver crisp treble, deep bass and clean mids to give a complete audio experience. So, if you’re looking forward to complete the lifelike picture, the Mi Soundbar is the perfect fit to your living space. This is the ultimate launch as per public demand-BLUETOOTH 5.1 HOMETHEATER! 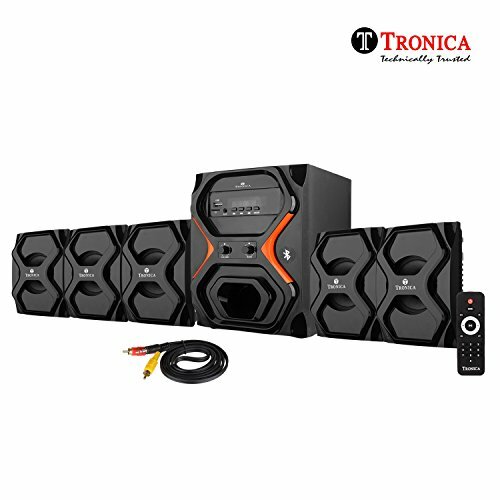 We feel proud to launch the pocket friendly fully loaded REPUBLIC SERIES from TRONICA,keeping in mind the supreme quality with all features at a price which suits each & every Indian individual.We are trying to meet the needs of customers who are not necessarily willing to spend loads of money and/or remodel the living room in the pursuit of the best home movie experience.Our multimedia speakers in Republic Series deliver a theater like audio quality from a simple,affordable, and easy operational music system. This 5.1 home theater has all the desired features of an audiophile.Connect a pen drive, insert a sd card, tune into your favourite FM channels,connect it to ur LED tv or computer or any aux source,and lastly the Bluetooth-can be paired easily with any BT device. An all function remote control eases the operation from a distance of 7-8 feet. 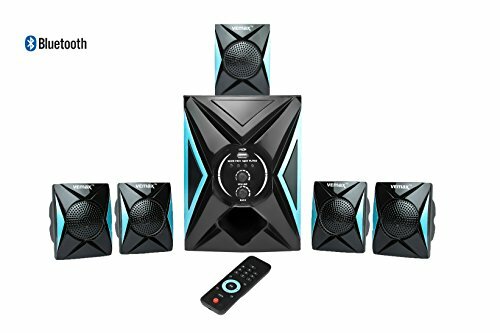 Home theatre 4.1 Speaker System has various input sources like Bluetooth Device USB, FM Radio, AUX-IN and SD Card reader and is compatible with your Mobile Phone, Tablets, PCs and Television etc. 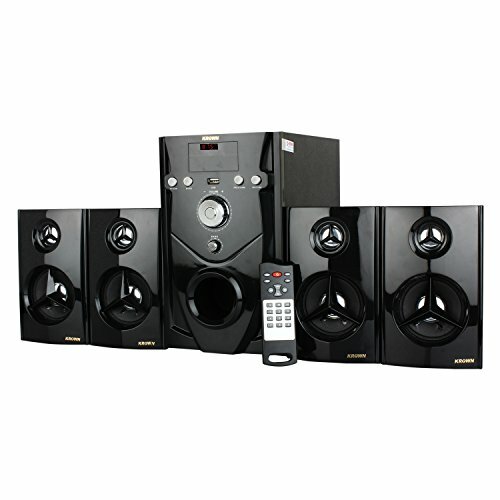 It comes with 1 Sub-Woofer and 4 Multimedia Speakers .It has a wireless remote for ease of use. It has a High Output and crystal clear natural sound. It is a perfect home entertainment audio system with state of art technology. For those who prefer true value , attractive looks and superior performance this is the right choice . Just Plug-In and enjoy. This MUSIC system includes one powered subwoofer and 4 satellite speakers as well as all the necessary cables and instructions needed for simple integration into any multimedia configuration. This compact, yet powerful speaker package makes for an excellent addition to any home theater system, personal computer or laptop, gaming system, digital media player, "I" device or any other audio/video device that that can be connected via Bluetooth, RCA or 3.5mm auxiliary interface. The included powered subwoofer is housed in a digitally tuned, bass enhancing enclosure made of durable MDF for increased bass response while the full range satellite speakers feature magnetic shielding for worry-free use near Televisions and computer monitors. SPEAKER MODEL MAY BE VARY FROM IMAGES BECAUSE OF UPDATE OF UPER MODEL IN SAME QUALITY , AND FOR ANY DISPUTE HELPLINE NUMBER : 9540315193 TO CONTACT PRODUCTS RELATES.